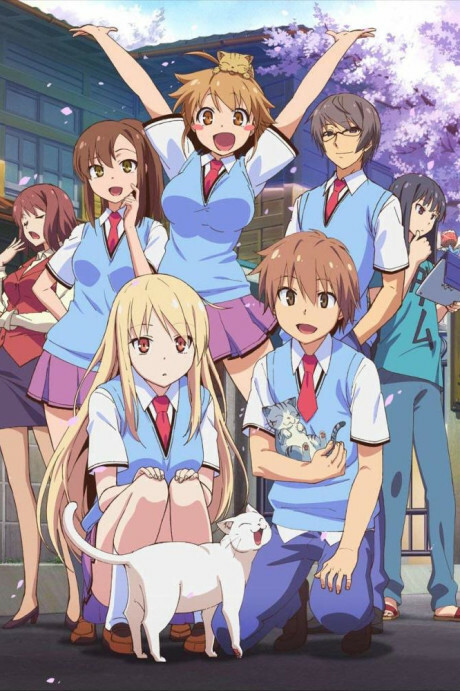 Sakurasou has pretty much everything you need in a Rom-Com. It is not perfect, but it's damn close. A look at a fairly amazing series. Really though, I'm unsure how to do this summary thing.